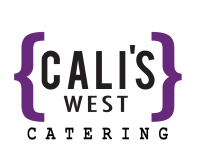 Cali's West Catering has relationships with venues in Erie that offer the most spectacular settings and environments available. The venues listed below are only a fraction of the banquet halls, wineries and gardens that are available to hold your event. We can create events with kitchen-fresh food and just the right mood, anywhere you'd like. Go off the beaten path to a place as unique and personal as your imagination.